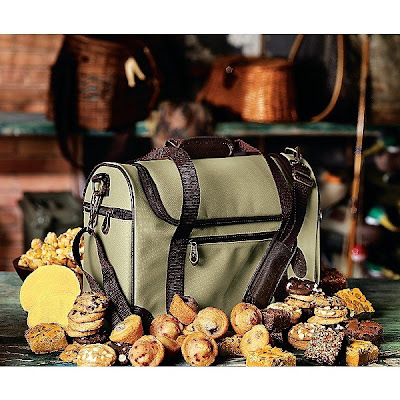 It’s Father’s Day soon and have you thought of what to get for your Dad? Well, I have scoured the internet and I have delightful news for you. If you do not know yet, gourmet gift baskets are very popular gifts this year. 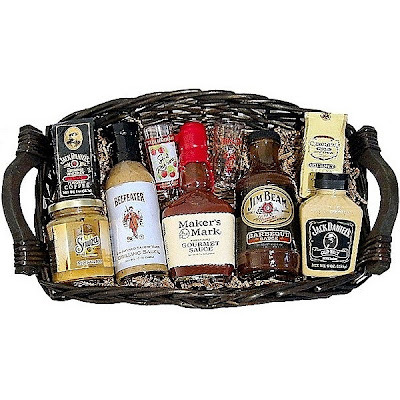 And since I am sure that everyone loves good food, gourmet gift food baskets make excellent gifts, especially on Father’s Day. 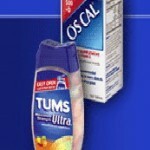 As the saying goes, the way to a man’s heart is through his stomach! 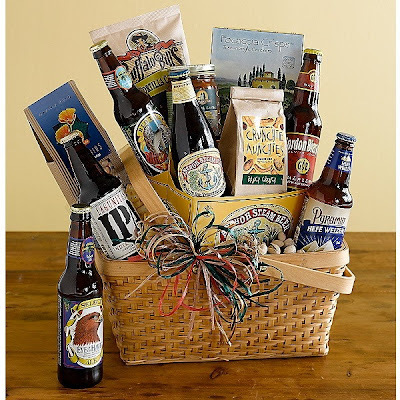 Check out Delightful Deliveries for the widest array of Fathers Day Gifts from beer gifts to cigar gifts and some of the best gourmet food like cookies, chocolates, cakes, seafood to whet that appetite of Dad! Since my previous visit to Delightful Deliveries, they have added a new feature to the site to make navigation even easier. You can now refine your search to sort by category, price, brand, gift name, top rated gifts and dietary restrictions. This feature is more helpful since they have hundreds of gifts just for Father’s Day alone! At Delightful Deliveries, the more you buy, the more you save. In conjunction with Father’s Day, just send two or more gifts and save 5% off your purchase. Coupon Code is BUYMORE. This entry was posted in Coupons and tagged coupon, coupon code, Delightful Deliveries, Fathers Day gift, Fathers Day gifts, save, savings on May 23, 2007 by Cyberpartygal.